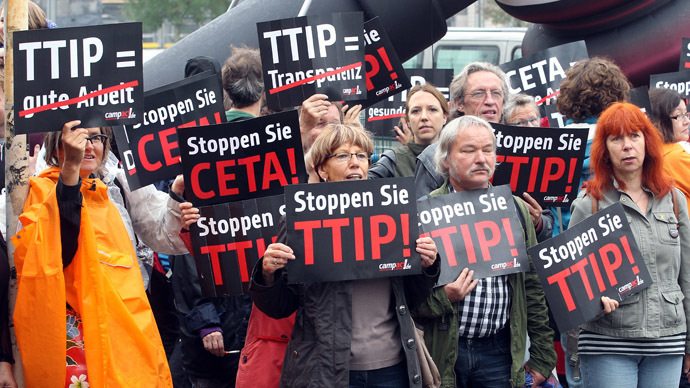 David Cameron’s pledge at the G20 to fast-track a controversial EU-US trade deal has infuriated trade unionists and campaigners, who fear the permanent privatization of the NHS and erosion of Britain’s food standards. Signaling his intention to take on Britain’s trade unionists and others who oppose TTIP, the prime minister told G20 delegates he intends to fire “rocket boosters” under the EU-US trade agreement – a landmark deal he stresses that could bolster the British economy by £10 billion. 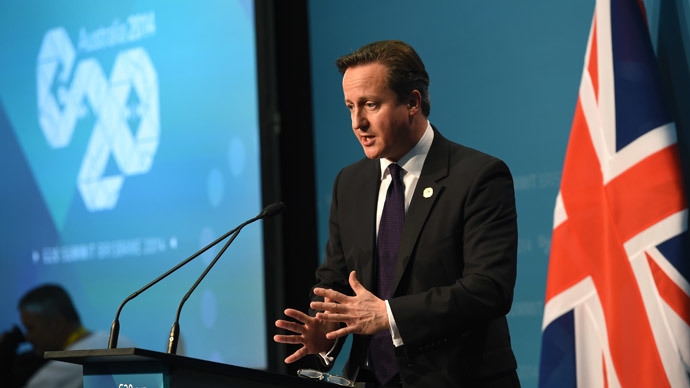 Regarding a potential NHS sell-off, the prime minister emphasized the health service was “in the public sector” and would remain so. 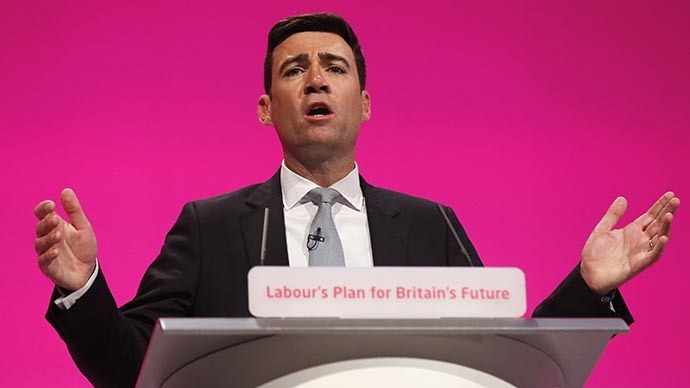 “There is no direct threat to the NHS from TTIP,” he insisted. He also said the cross-border deal would create employment, growth and investment by allowing Britain to trade more freely with America. By contrast, trade unionists and campaigners opposed to the deal say their arguments against it are far from weak. They warn the EU-US trade agreement will undermine food safety standards and regulations, paving the way for British shops to stock sub-standard and genetically modified American produce. Of equal concern is the suggestion that the free trade agreement will open up the nation’s public services to a private sector sell-off. This would allow multinational firms to purchase state assets and ultimately exploit them for profit, trade unionists and anti-TTIP campaigners argue. The Investor State Dispute Settlement (ISDS) clause in the agreement, currently under negotiation, has created widespread concern. The mechanism, which raises questions over political sovereignty, could enable corporate firms to sue a country where domestic legislation negatively impacts upon their profits. 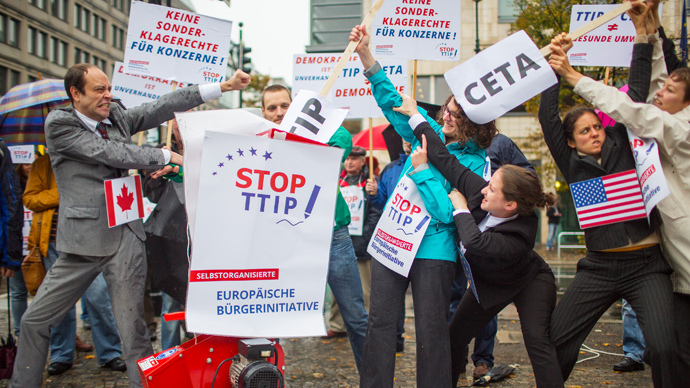 As EU-wide resistance to TTIP remains rife, the US is reportedly showing signs of impatience amid negotiations. 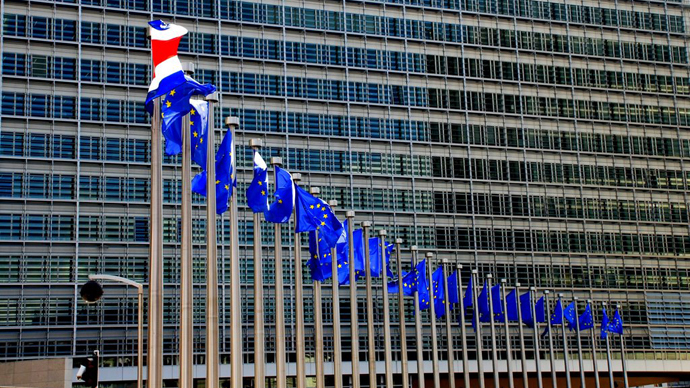 EU-US talks reached an impasse regarding the ISDS over the weekend, with a decisive outcome on the matter yet to emerge. Although Cameron dismissed claims TTIP poses a serious threat to the NHS, the British government has refused to respond to trade unionists and MPs’ demands to exclude it from the negotiation table. The prime minister has also failed to meet the question head on of how private firms, American and otherwise, would receive a future UK government’s attempts to renationalize services tendered to poorly performing private firms. Last week, Conservative councilor Caroline Usher attempted to silence constituent protests over Cameron’s refusal to veto health from TTIP negotiations. Usher allegedly removed placardswithout permission, which bore slogans in defense of the NHS and its exclusion from TTIP's agenda. The placards, reportedly taken down overnight, were on private property in Balham, South London. Local residents are seeking legal advice on the matter in conjunction with UK campaign group, The People’s NHS. While Cameron suggests TTIP will offer Britain and Europe a much–needed economic boost, recent research from Tufts University’s Global Development and Environment Institute suggests it will culminate in job losses, slowed growth, lowered wages and a more volatile and unstable European economy.